With diabetes, there's no need to overhaul your diet. 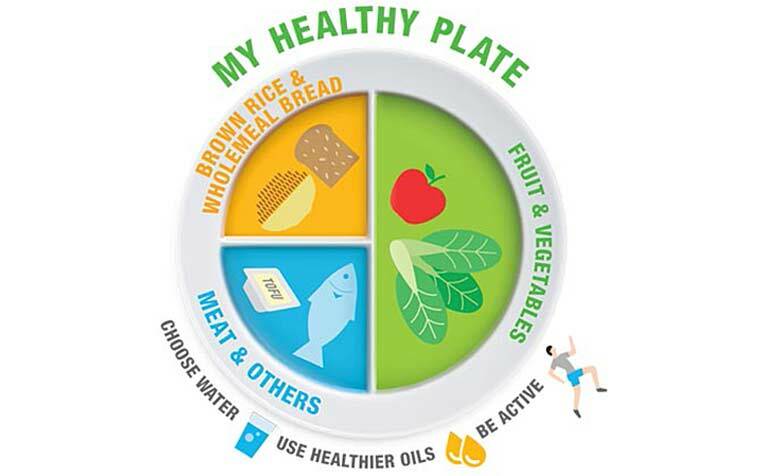 Just follow these simple steps by Ms Kala Adaikan, Senior Principal Dietitian, from Singapore General Hospital. ​doesn't mean you need to change your diet completely. Just follow these easy steps! “Consult your dietitian for help with your daily caloric requirements. 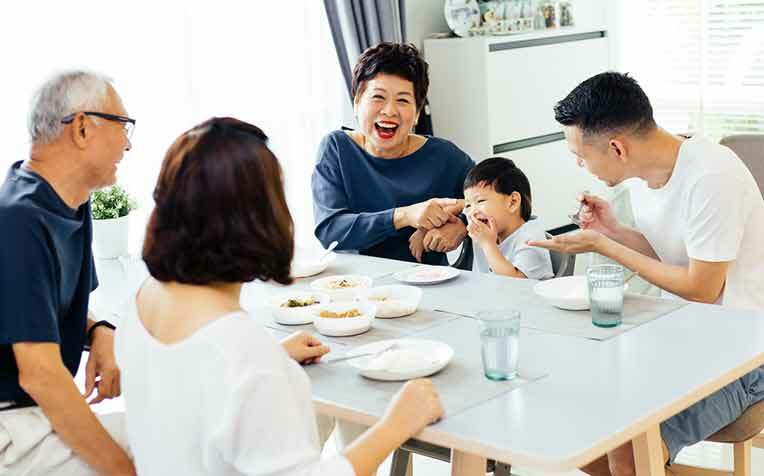 This is based on the individual, and would depend on several lifestyle factors as well as your current medical condition,” says Ms Kala Adaikan, Senior Principal Dietitian at the Department of Dietetics, Singapore General Hospital (SGH), a member of the SingHealth group. Quarter plate – protein or dairy products. Your total caloric intake matters! Opt for healthier cooking methods such as steaming or grilling instead of frying. Avoid fats and oils. This helps you stay within the carbohydrate targets that your dietitian has set for you. Choose whole fruits instead of fruit juice. Whole fruits contain fibre which makes you feel full longer and result in a more stable blood glucose profile. You should have two servings of fruit in total daily, preferably one serving per meal (for example, 1 wedge of papaya at lunch and 1 small apple at dinner). They may contain carbohydrates that should be taken into account towards your total daily carbohydrate intake. Beware of their fat content and calories.